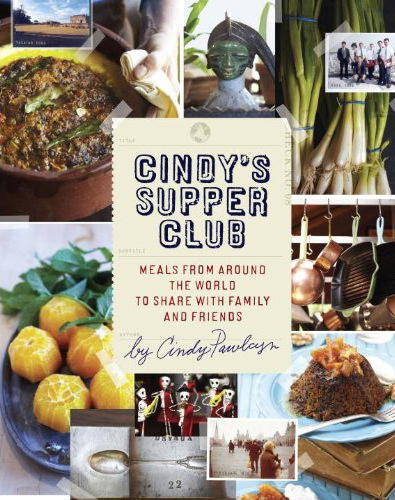 Feel like cooking at home? 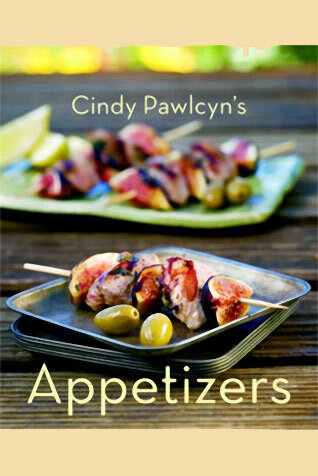 Cindy Pawlcyn offers her three best-selling cookbooks...featuring delicious, easy to prepare dishes offered at the restaurants. To purchase a personalized autographed copy, email or fax the completed order form to (707) 944-0828 or [email protected].